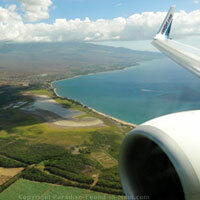 Lahaina, Maui: The Little Town That Lured us In - Lucky for us That it Did! The Little Town That Could! 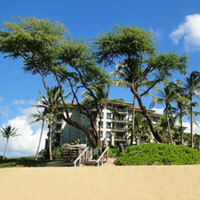 This historic whaling town is nestled between the ocean and the West Maui Mountains. You can't really miss it, especially if you stay in West Maui like we did. Do you have a story to tell about your visit here? Click here to share with us your story! Not knowing any better, when we first noticed this town, we avoided it, as we preferred to spend our Maui vacation searching out hiking and beachy ocean activities instead! Sure, we'd heard that it was a big tourist draw, and that we should check it out, but we just didn't believe that we'd find anything of interest to us in this town. I mean, it's not like we could go hiking there, right? During our brief stops here, we'd seen a few things that piqued our interest enough to pull us back: the hustle and bustle of Front Street, numerous restaurants and the Courthouse Square banyan tree. Have you heard about this banyan tree? This tree is a banyan that takes up an entire city block and we just had to check it out. It's not like we'd be seeing trees like this back home, that's for sure! This amazing tree provided a tranquil shady oasis in the center of town! Another option for shopping in the area is Maui's only fully enclosed, air-conditioned shopping center: The Lahaina Cannery Mall. They also offer free hula shows and cultural activities - click here for details! ...and the list goes on! There are tons of things to see and do here! There were lots of Maui restaurants here that we liked! And tons more that we are dying to try on future trips! UPDATE: On a recent trip, we decided to splurge on a high-end dinner at the highly regarded Lahaina Grill. Needless to say, we had a fabulous time, and the food was to die for! Click here to read all about it, check out pics, get directions and more! Cheesburger in Paradise, Maui for seriously amazing burgers! Ono Gelato for "The Best Italian Ice Cream on Maui"
Scoop's Ice Cream Parlour for more cool treats! 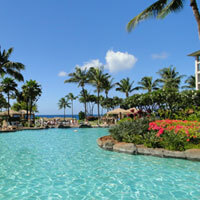 Now that we've gotten a taste of what Lahaina, Maui has to offer, we know we'll be back for sure! So... What Brought You to Lahaina? Do you have any special stories about your time here? 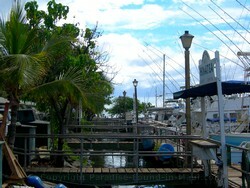 What great spots did you find in Lahaina? A museam? A great restaurant? Do tell! *File size for pictures should be a maximum of 100 KB. Maximum width for pictures is 365 pixels. 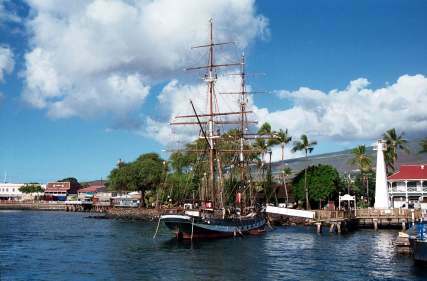 Click on the links below to see the stories that other visitors have shared about Lahaina.